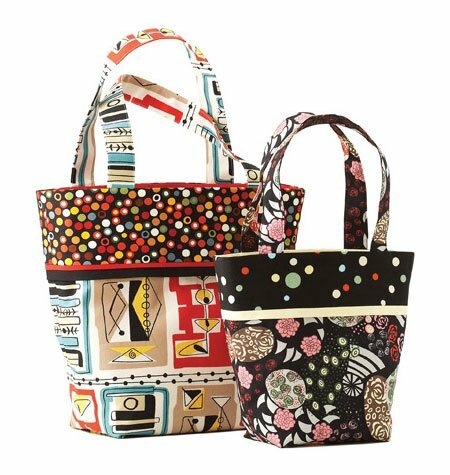 Stylish, All Occasion Hand Bags are beautiful and easy to make. 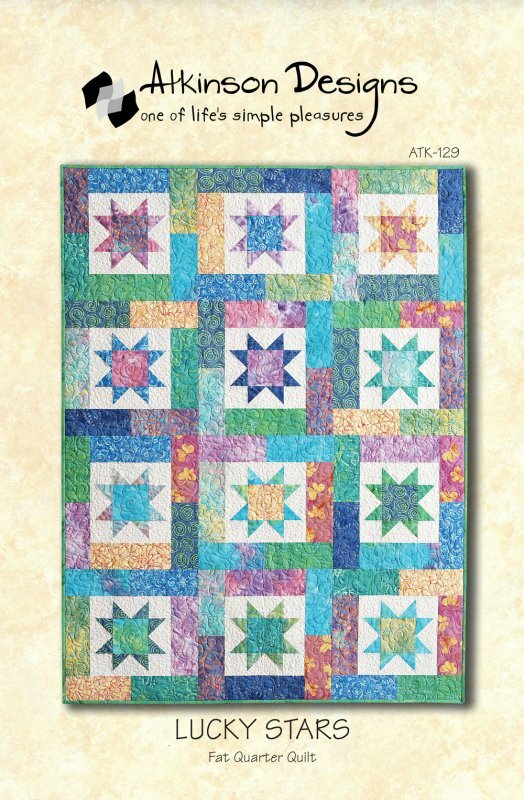 Full size pattern included, no need to reproduce or enlarge. 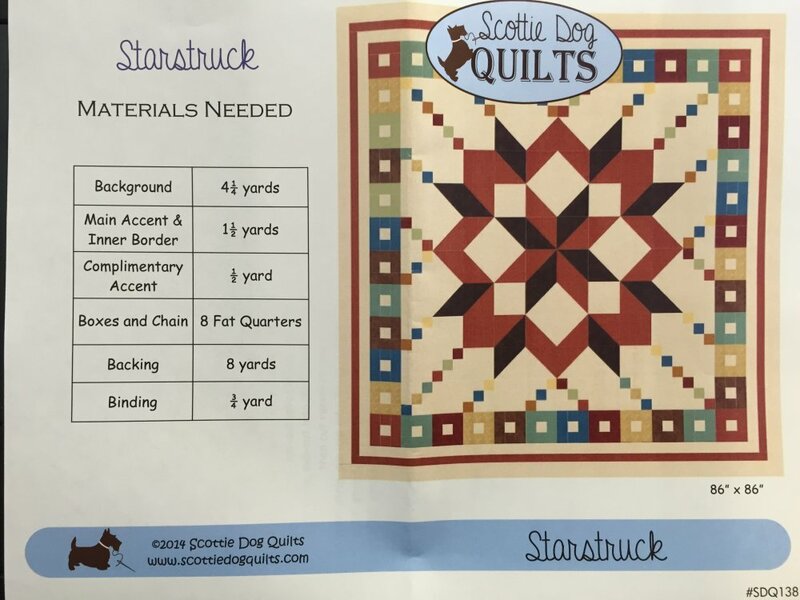 Includes two pattern sizes. 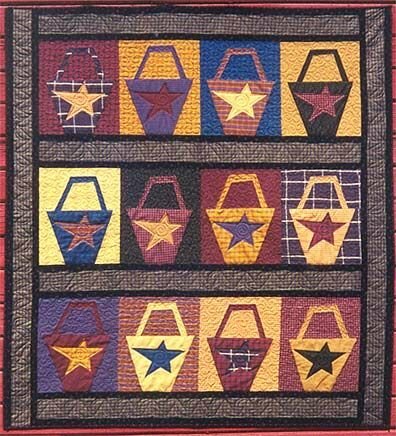 Basket Crazies are fun and exciting to make! 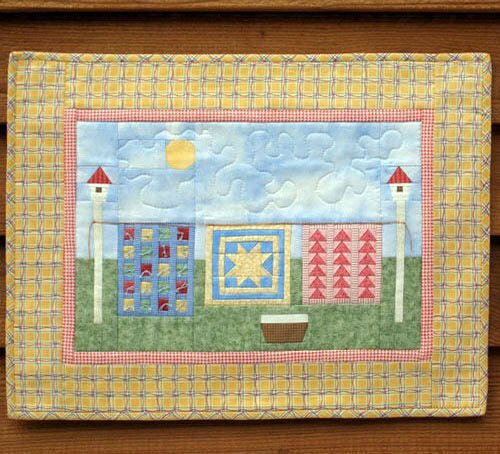 Learn Buggy Barn's fun method and create a quilt in any size. 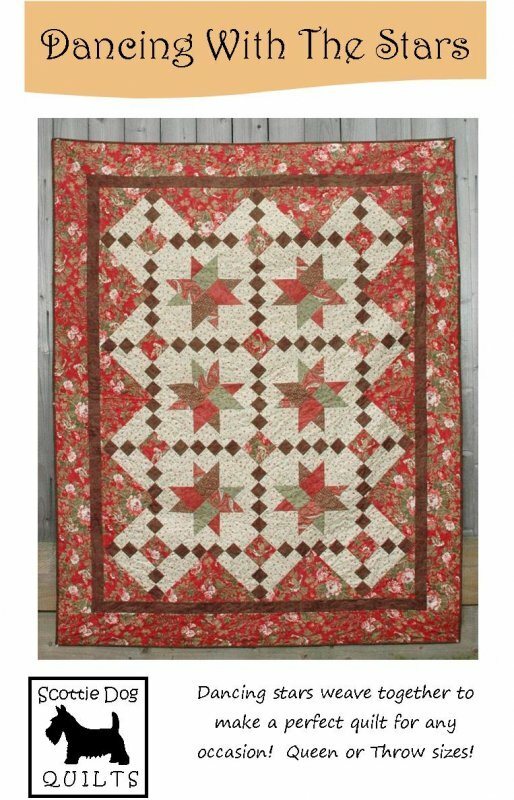 Quilt shown uses 12 fat quarters and measures 60" x 64". 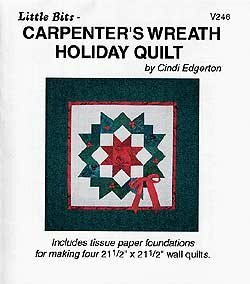 To increase size, just add 1 fat quarter per block. Speedy little bags with an easy edge finish- no binding, no fuss! Keep all of life's little necessities where you can easily find them! 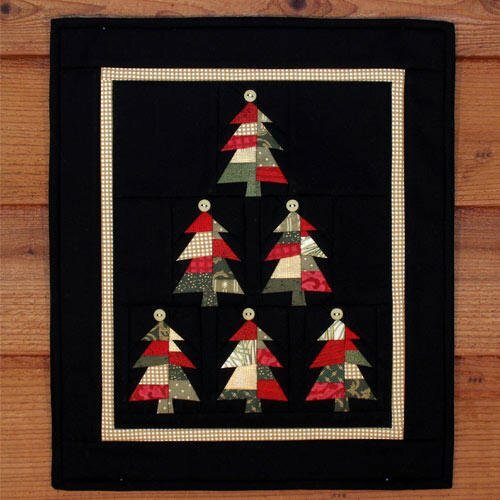 Includes tissue paper foundations to make Four 21½" x 21½" wall hangings. 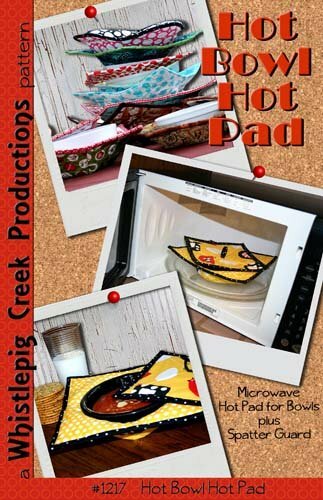 Perfect gifts for the holidays! 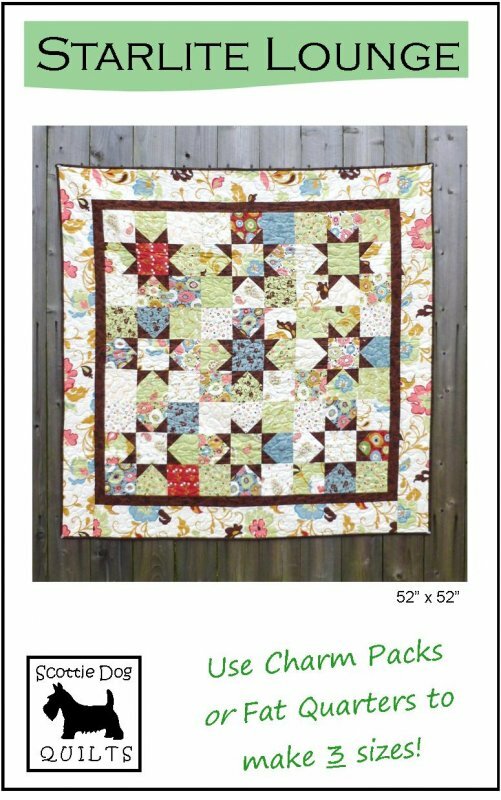 Uses 1 charm pack and 1 yard of focus fabric! 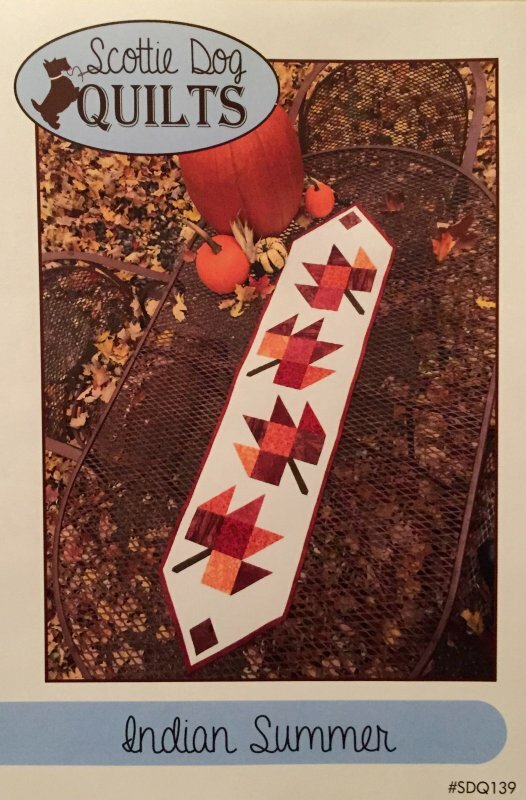 Foundation pieced pattern gives instructions for a wall quilt, (10" x 17¼") table runner, (12¼" x 27") and Tea Towel strip, (5½" x 20"). 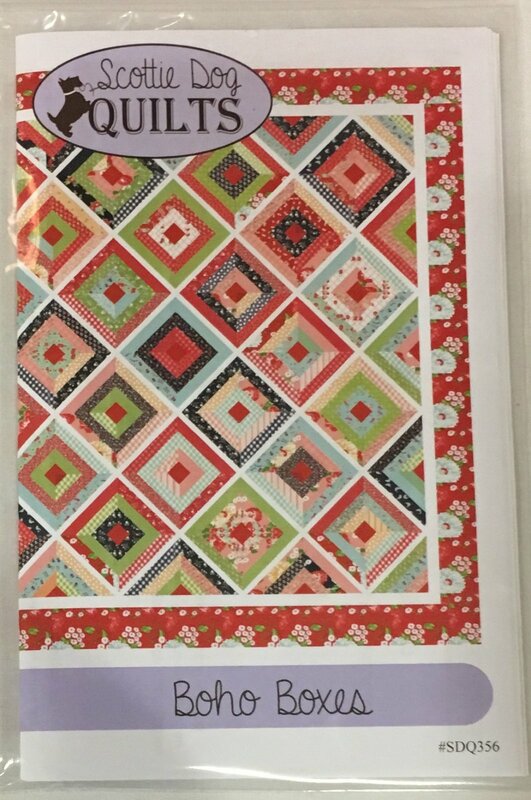 Me and My Sister Designs Crumbs pattern, uses 24 Fat Quarters, 64" x 81"
Using Foundation Paper Piece patterns included, make a beautiful table runner AND wall hanging or baby quilt. 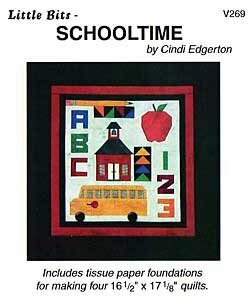 Includes tissue piece foundations to make both projects. 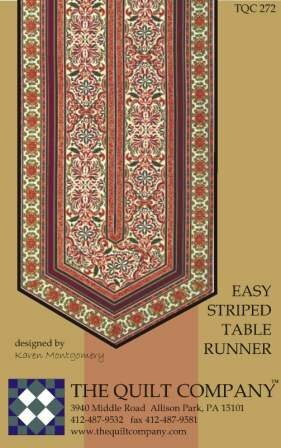 A quick and easy table runner to whip up for your festive table, or to take to dinner for a thoughtful hostess gift! Made to Match!!! 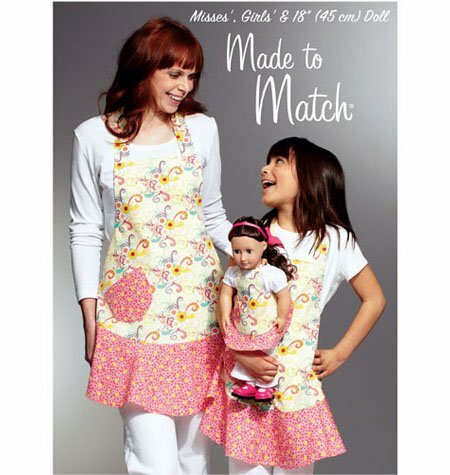 Mother, Daughter and 18" doll apron patterns all included for one price. 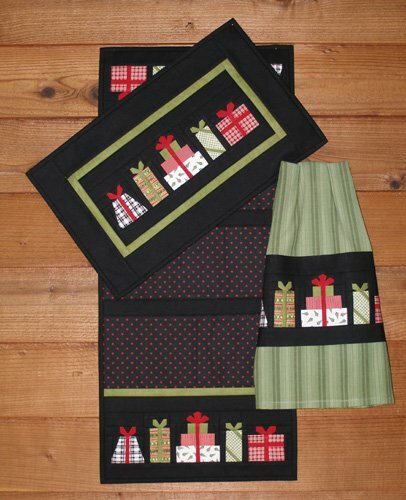 Stylish apron includes sizes S, M & L for Misses and Girls sizes, and 18" doll size. 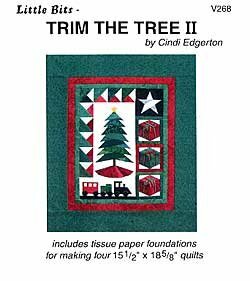 Includes tissue paper foundations to make two tree quilts. 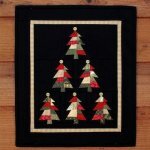 Great gifts for the holidays! 17" x 41". 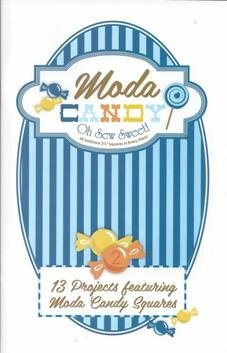 13 projects using Moda's Candy pre-cuts. Don't have a candy pack? 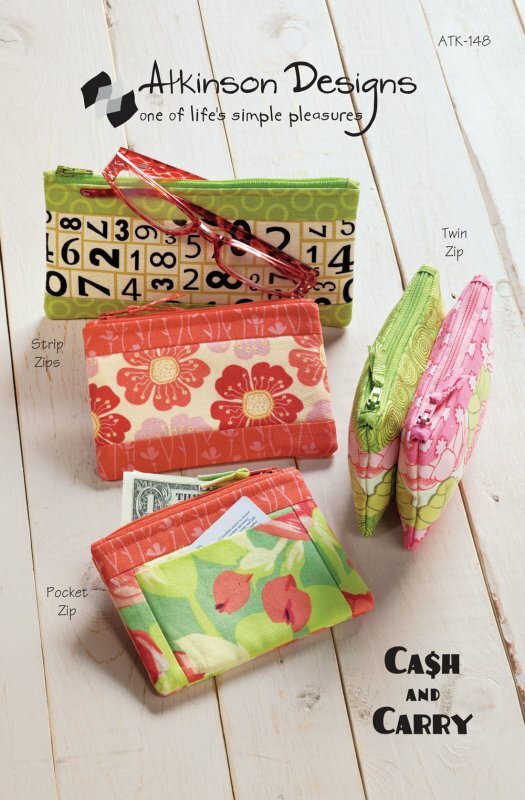 Use up your charm packs, they are also perfect for all of these patterns! 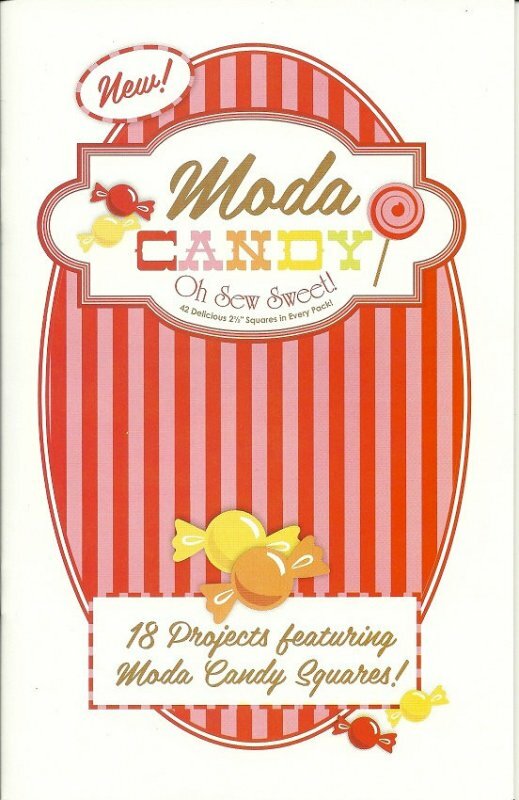 18 projects using Moda's Candy pre-cuts. Don't have a candy pack? 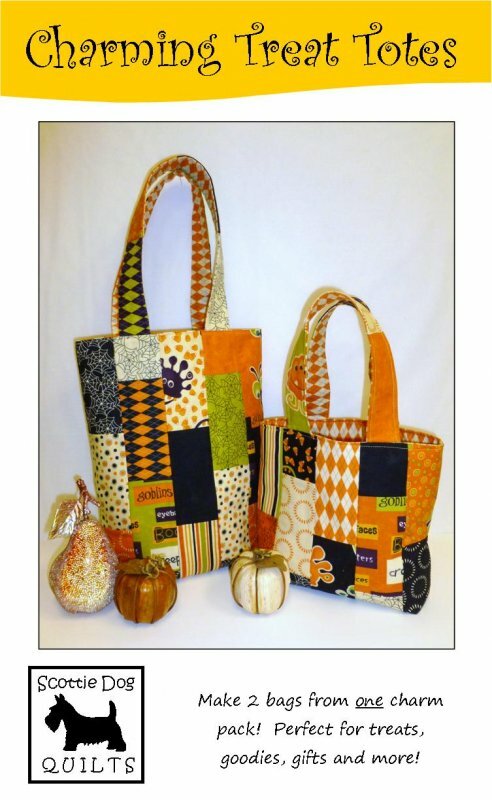 Use up your charm packs, they are also perfect for all of these patterns! 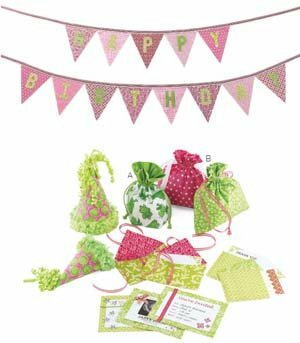 Kwik Sew's Party Essentials include patterns for Birthday or Any Occasion Banners, Traditional Birthday Hats, 2 different types of Gift Goodie Bags, Party envelopes and pockets and Fabric Picture Frames! Decorate for any event! Anna Maria Horner's beautiful Proper Attire skirt is flattering at any size. 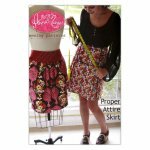 Pattern makes sizes XS-4XL. 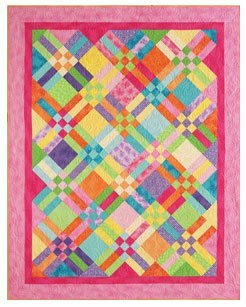 Make a beautiful wall hanging using this cheery, foundation pieced pattern. 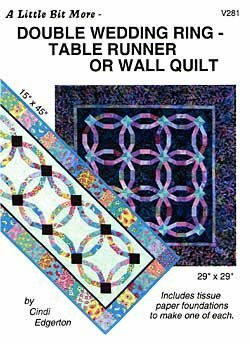 Includes tissue paper foundations for making FOUR 16½" x 17" quilts. 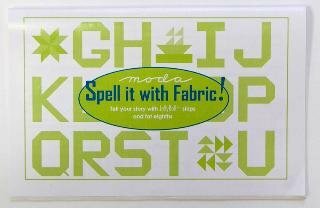 Spell It With Fabric is a 34 page pattern booklet with instructions to make every letter of the alphabet! 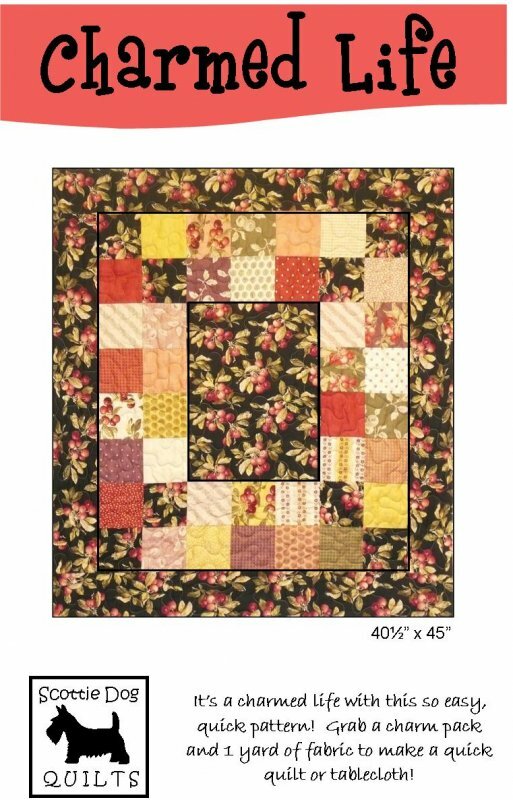 Jelly Roll friendly, tell your story with letters. 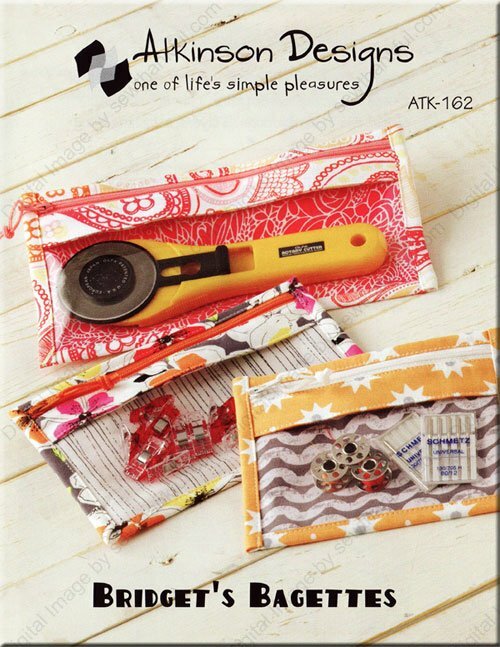 Charm Pack & Fat Quarter friendly! 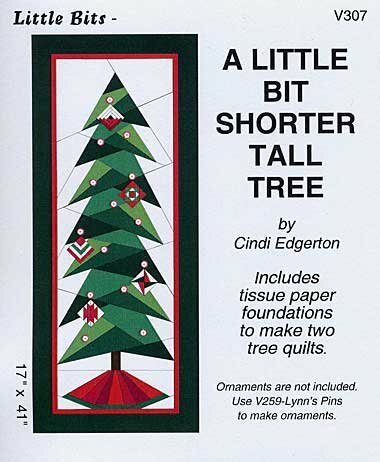 Includes tissue paper foundations for making FOUR 15½" x 18½" quilts. 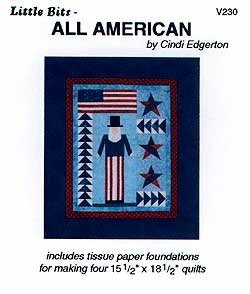 Includes tissue paper foundations for making four 15½" x 18½" quilts. Perfect gifts for the holidays! 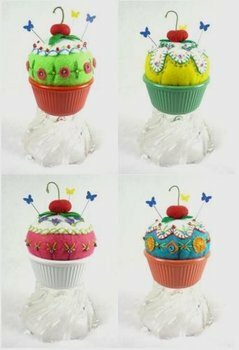 Cupcake Pin Cushions are adorable and make great gifts! These are a great project to take on the go.